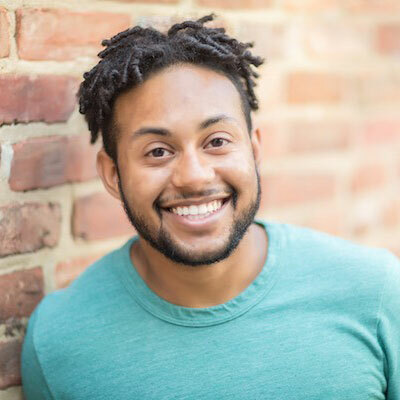 Camden Hargrove is a proud black transman, husband, father and the community and digital organizer at the National LGBTQ Task Force. He has been advocating with and for people at the intersections at the National LGBTQ Task Force for 2 years and has been doing social justice organizing since 2008. At the Task Force Camden, works with people at the margins, such as trans folks of color, to advocate for full justice and equality for LGBTQ people. Before working at the National LGBTQ Task Force Camden worked advocating for K12 LGBTQ youth in the Wisconsin public education system at GSAFE and was an event coordinator at the LGBT Campus Center at the University of Wisconsin – Madison. He graduated from the University of Wisconsin – Madison in 2014 with a BA in Social Work, Sociology and an gender and LGBTQ studies certificate.